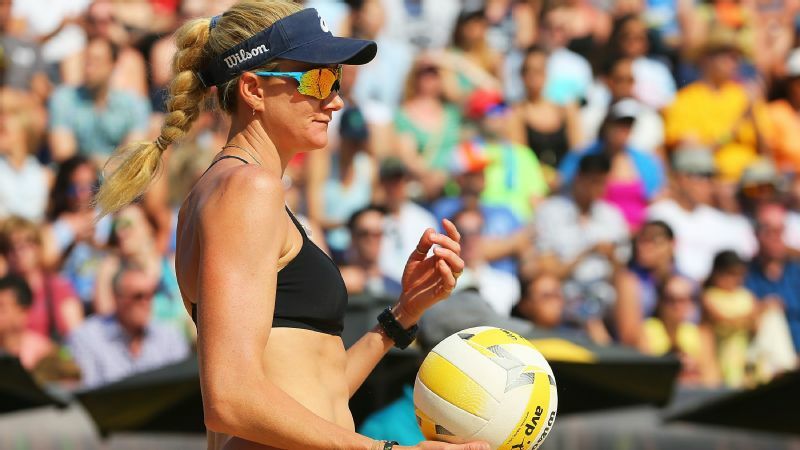 With five Olympic Games under her belt, Kerri Walsh Jennings has no intention of slowing down anytime soon. 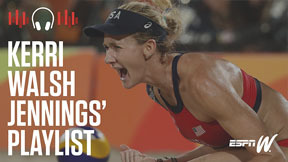 She'll celebrate her 40th birthday next month, and while the three-time gold medalist is the most decorated beach volleyball Olympian in history, she has her sights set on the Tokyo Games in 2020. But with all that experience, Walsh Jennings is hardly content to accept the sport's status quo. 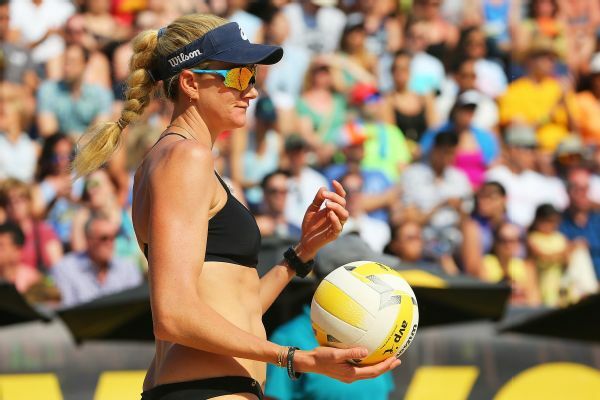 Last year she broke with the AVP pro tour, embarking instead on her own vision of creating a new mini-tour with beach volleyball at the center, along with a wellness festival to surround it. The p1440 series, named for the 1,440 minutes in a day Walsh Jennings aims to live with purpose, will begin in September and will feature volleyball as well as workouts, food and live music. It's no surprise that music is one ingredient the 2016 Olympic bronze medalist is looking to highlight as she works to grow her sport. 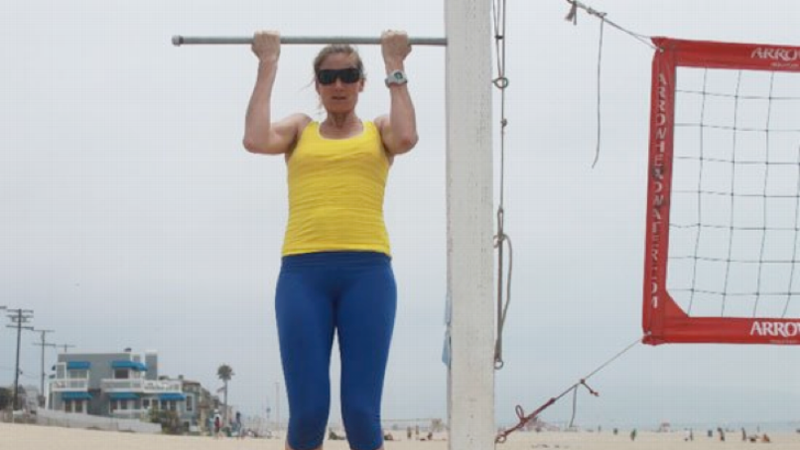 When we asked Walsh Jennings about her secret to keeping things high energy, she told us: killer workout music. "I love music," she says. "When I'm in the gym it's always on. One of the girls I'm training with brings some speakers out, and it makes practice much more fun."